Asking which program is best is a trick question. 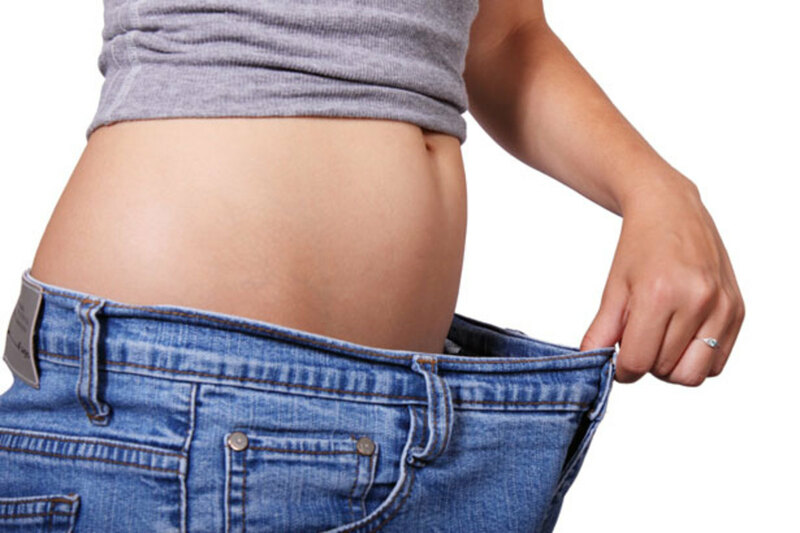 In all honesty, the best diet program is one that you will actually follow, and one that shows the results you are looking for. In the interests of helping you make up your mind, here is what I hope will be a useful comparison of two popular commercial programs. 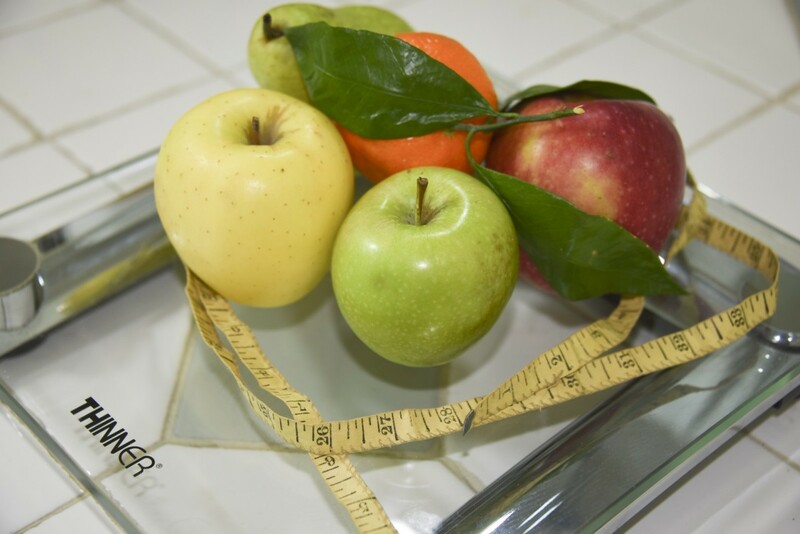 When you begin the Jenny Craig program, your diet is initially based on prepackaged meals and one snack daily, plus five servings of fruits and vegetables and two nonfat dairy products which you buy separately. Once you are halfway to your goal, you will resume cooking for yourself, but only twice a week. Once you have reached your goal, you transition back to cooking for yourself over a four week period, with expert guidance of course. This is a blend of prepackaged and self-prepared foods. As such, it is slightly better than other programs that rely much more heavily on the prepackaged foods. Still, you are required to eat Jenny Craig food to be on their program, unlike Weight Watchers, which never requires you to use their food products (although they are always available for purchase). In case you were wondering, yes - alcohol is allowed in moderation. You can eat literally anything you want. Yes, I said anything. Let that sink in for a minute. What is the catch? 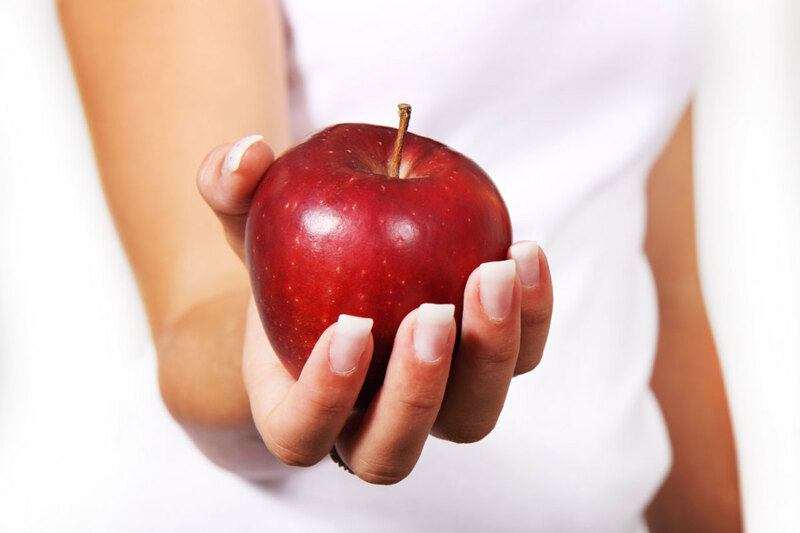 On program, you are guided to make smarter choices (e.g., apples over donuts), and watch your portions. Other than that, nothing is off limits. 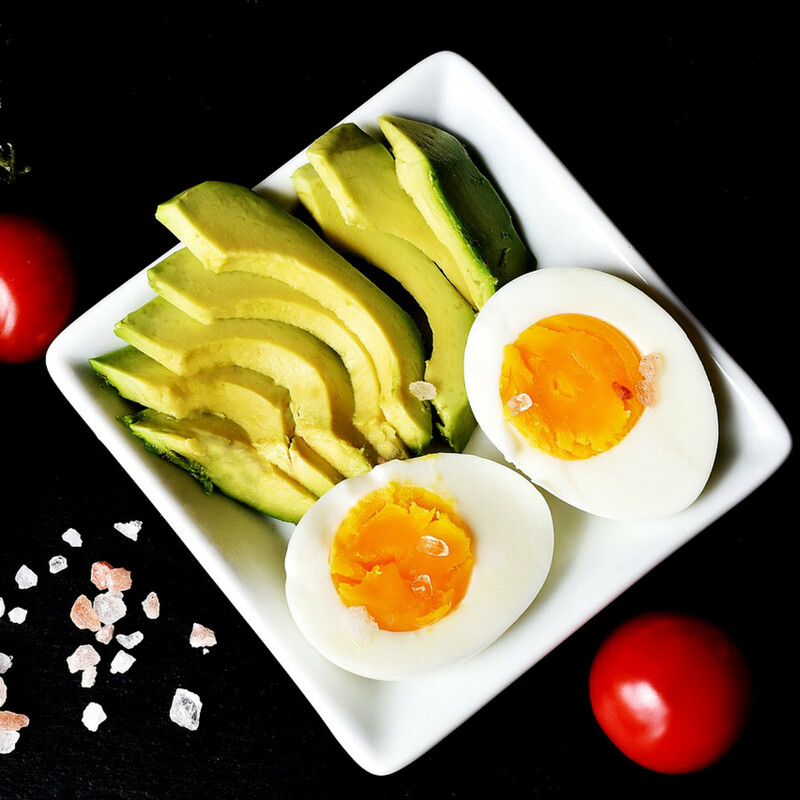 The famous “point” system is still there, but it has been updated to reflect the new philosophy that healthier foods should count for fewer points, and vice versa. There are multiple tools to help you select your food, including suggested menu plans, Weight Watchers prepackaged food (not required, and you pay for it separately), and hundreds of recipes. Since you are completely in control of food choice, you are also in control of taste, quality, and preparation. If you don’t like what you are eating, it’s entirely up to you to change it. If too much freedom and choice stresses you out, this may not be the program for you. There are always “deals” available (as I write this there is a 15 pounds for $15 deal available, which doesn’t include food), but the basic cost is a combination of a one-time enrollment fee, plus a monthly fee for their “all access” program. Alternatively, you can skip the enrollment fee, and pay more to be on a “month-to-month” plan. Currently the cost is $152 per week for the 4 week full Planned Menu program. That’s over $600 a month folks! There are so many variations and alternatives, it’s difficult to give a better comparison than that. Suffice it to say, this is NOT the low cost option. There are “startup” costs with Weight Watchers, which can be waived during certain advertised times of year. There are currently three “levels” available to members: (1) Exclusively online, (2) Online with in-person meetings, and (3) Coaching. The “meetings” level is the recommended level, which runs $44.95 per month. Remember, this does not include any food. With this level, you have the support of your peers, your meeting facilitator, plus online support. If you stay away from Weight Watchers brand foods, you will be paying no more or less for food than if you were not on a weight loss program. Probably less, however, since you will be making better choices. There is an online progress tracker and food journal. 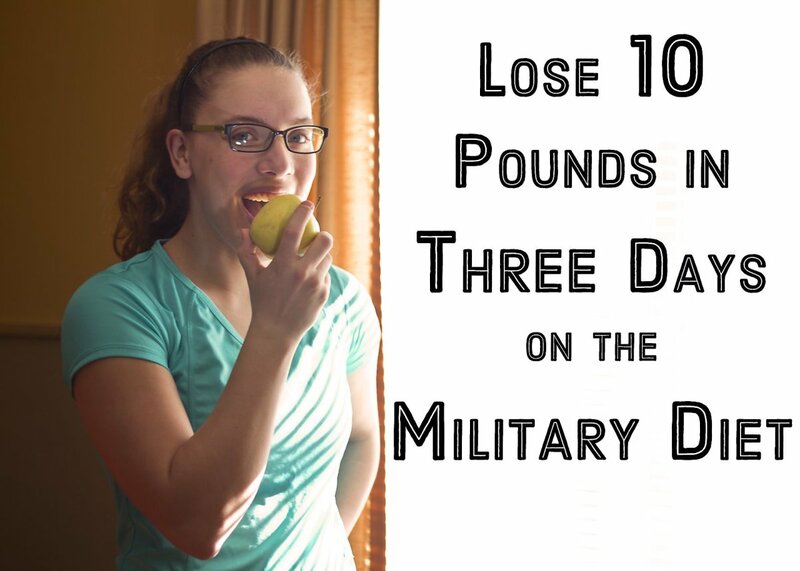 But since you will be eating exclusively Jenny Craig products until you are halfway to your goal, this should be a fairly simple task. Since you eat mostly pre-packaged meals, there is little or no guesswork. 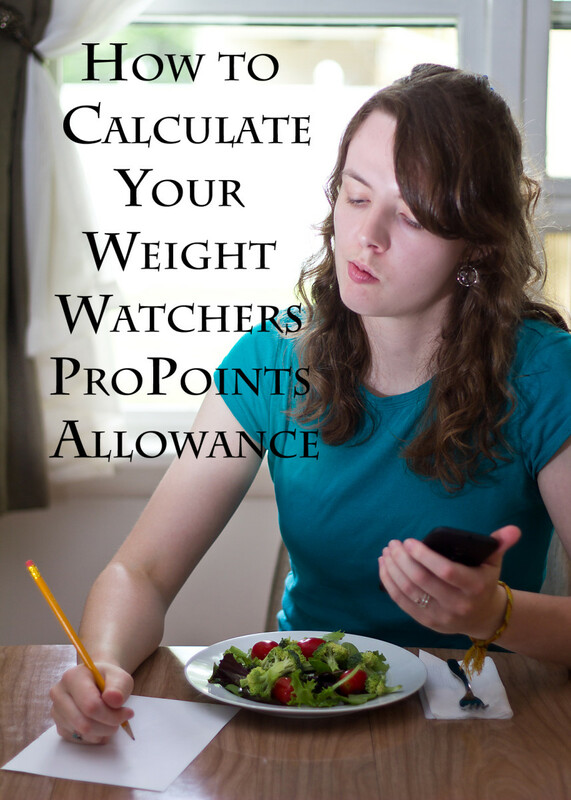 Tracking what you eat is a core concept behind the Weight Watchers program. Just the physical habit of honestly recording your entire nutritional intake (foods and beverages) typically has a restraining effect on most people. There is a variation on the program called the “Simply Filling Technique,” where you don’t count points, but instead select foods from a list of Power Foods. Jenny Craig has a special program for individuals with Type 2 diabetes, which includes lower-carb offerings, and monitoring of blood sugar levels. If you are vegan, this plan will not work for you, since even the meatless meal options include dairy. And the vegetarian entrees are limited. Children under 13 can’t use this program, nor can people with milk, soy, or wheat allergies. Weight Watchers has a variation of their program for nursing moms. Diabetics are advised to consult their physician to make any necessary modifications. 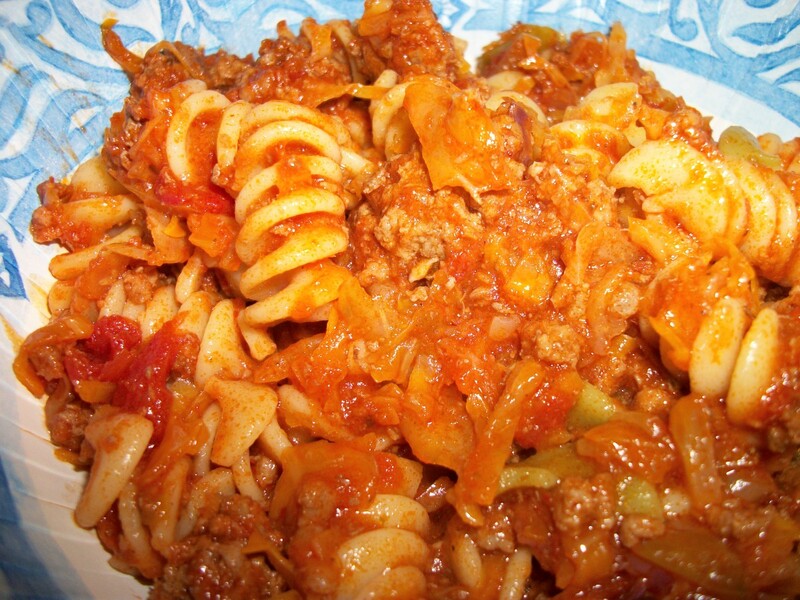 Vegetarians will find a wide variety of food choices and recipes suitable for them. Men and women follow the same basic program, except for the number of points allowed for each. Teens can also follow the program. Similar to Weight Watchers, Jenny Craig promotes a healthy, active lifestyle. The definition of this is 30 minutes of moderate activity, at least five days per week. Unlike Weight Watchers, there is no “swapping” of activity for extra food. They do emphasize “natural” activities, like walking vs. sitting. Weight Watches promotes a healthy level of activity. You “earn” extra points for increasing and tracking your activity – which can consist of virtually any physical activity, e.g., walking, gardening, dancing, cleaning, etc. Jenny Craig uses a personalized meal and exercise plan, with weekly one-on-one counseling sessions with a Jenny Craig consultant. Through this approach, you learn healthy eating habits, with an emphasis on increased physical activity. You will learn proper portion sizes, and not to eat when you’re bored vs. hungry. Unlike Weight Watchers, there are no group meetings, only individual consultations. This works for those who don’t like to talk in a group setting, but limits you to only one perspective, as opposed to learning from an assemblage of your peers. Weight Watchers teaches you how to select and prepare nutritionally balanced and properly proportioned meals from day one. The SmartPoints plan give you full control over what you eat, while guiding you to make the best possible choices. Once you reach your goal weight, you’re not on your own. You are taught how to maintain your new weight. In fact, if you achieve lifetime member status, you will receive free support for the rest of your life. Even if you don’t achieve lifetime status, the knowledge you gain will help you on or off the program. In a U.S. News and World Report Ranking of best commercial diets, Jenny Craig came in as #3, just behind Weight Watchers which was #2. In case you were wondering, the Mayo Clinic Diet was ranked as #1. Of course, your results will depend entirely on how well you follow the program. The information provided here will hopefully help you select a program that will suit your needs and your lifestyle. Bon appétit! Larry, thanks for your comments. Yes, all programs have potential to work, but you must work the program! My mother took place in both these programs over the course of her life. She also took place in Curves. They all seem to have the potential to work on some level. Your analysis was very interesting. While I haven't tried either of these diets, just comparing cost alone I would go with trying weight watchers. Prepackaged meals tend to get boring as well. I love how you did a side by side comparison of the two programs. It makes it so much simpler to understand. Great hub!